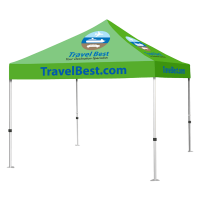 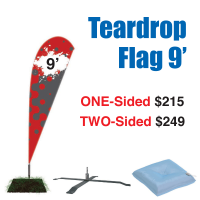 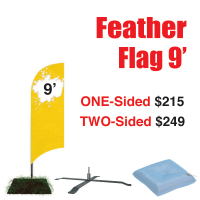 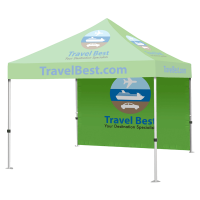 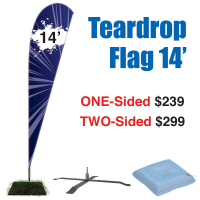 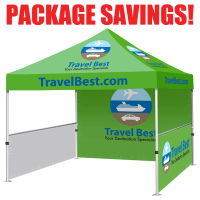 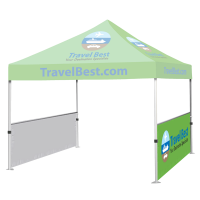 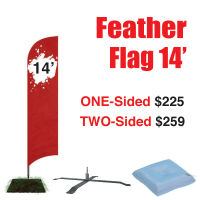 Catch their attention by adding up to four feather flags to your tent. 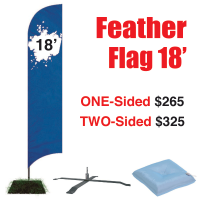 Flags attach to tent legs with special hex clamps (included) designed to work with our tent hardware. 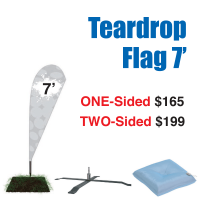 • Choose either a one-sided transparent flag, or a two-sided flag for right-reading messages from either side.